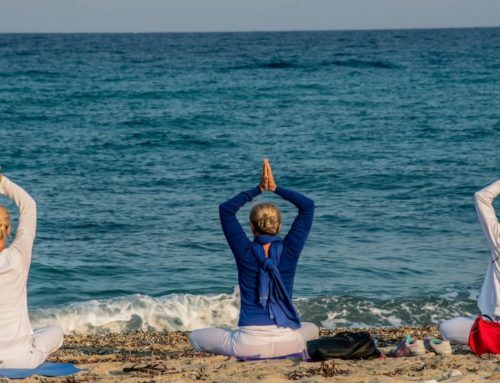 EUROPEAN GRAND YOGA CAMP is organised by Yoga Federation of Europe. 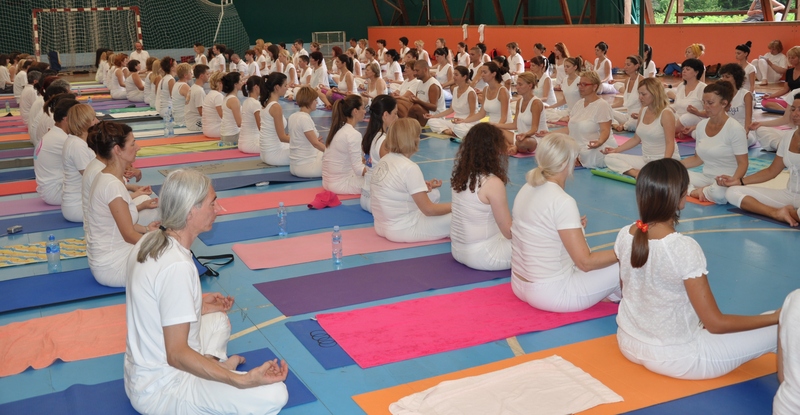 It will gather 300 hundred yogis from all over the Europe. 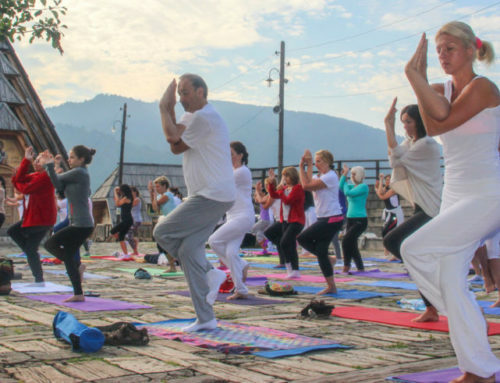 The aim of the yoga camp is development of yoga practitioners and everyone else who loves yoga..
Place of the event: Every year the camp is held in different state. This year the camp will took place in Serbia, on Stara planina Mountain, on the ideal altitude of 1500 meters. Professional workshops in summer yoga camp will be conducted under the guidance of the greatest international yoga masters. 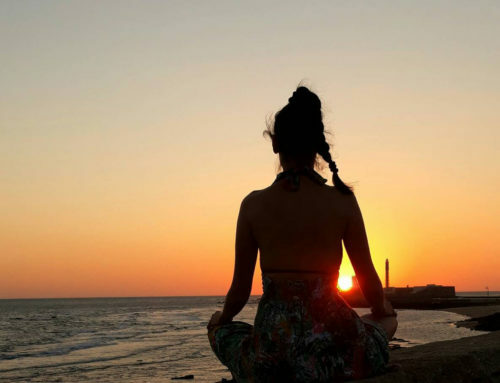 The workshops will include intensive yoga practise (asanas, pranayama, mudras, bandhas, dhyana, dharana, pratyahara) and evening kirtan meditation with musical support of the Kirtan Group Samadhi. 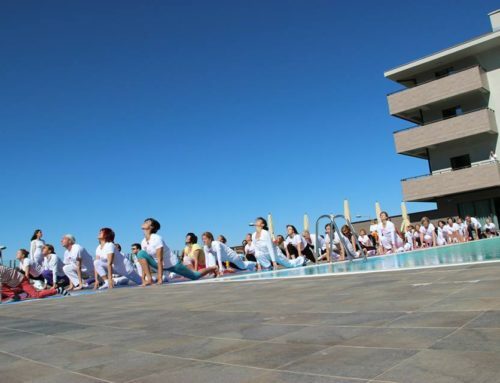 Registration fee is 500EUR and includes 7 full boards in luxury Falkensteiner Hotel (http://www.falkensteiner.com/en/hotel/stara-planina), all professional workshops during camp and paritcipation certificate awarding. 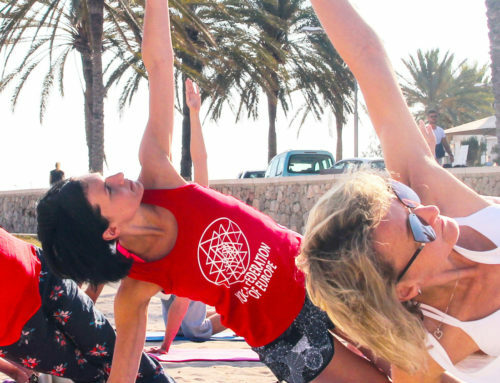 We kindly ask all interested individuals to book their place as soon as possible, because one third of the places are booked by the participants of the last year yoga camp and number of places is limited.